The sections on therapy and coaching also elaborate on their differences so you can have a good understanding of what you might require. When we work together, we might need to make new arrangements if we need to explore something through coaching (thus bringing more challenging questions to the front) or through therapy (thus bringing more healing and supportive elements to the front). In any case, always know that you will be asked, we will not go anywhere you are not comfortable going and I will totally respect your present reality and what you want to achieve or explore. 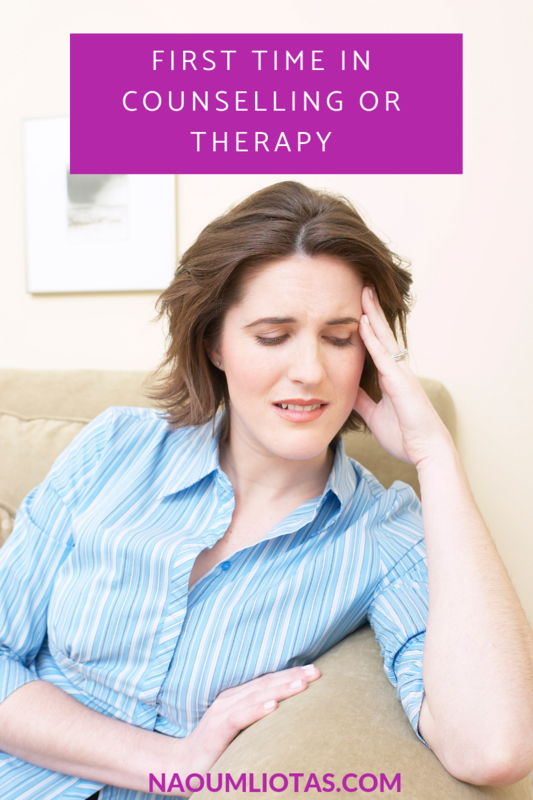 I booked a therapy session – now what? The first session might feel awkward for you. Two people meet for the first time and there are some expectations and some arrangements that need to be discussed. It is only natural for some mild anxiety or some uneasiness to be there. It is how we are wired! During the first session, we will do the contracting as it is called. 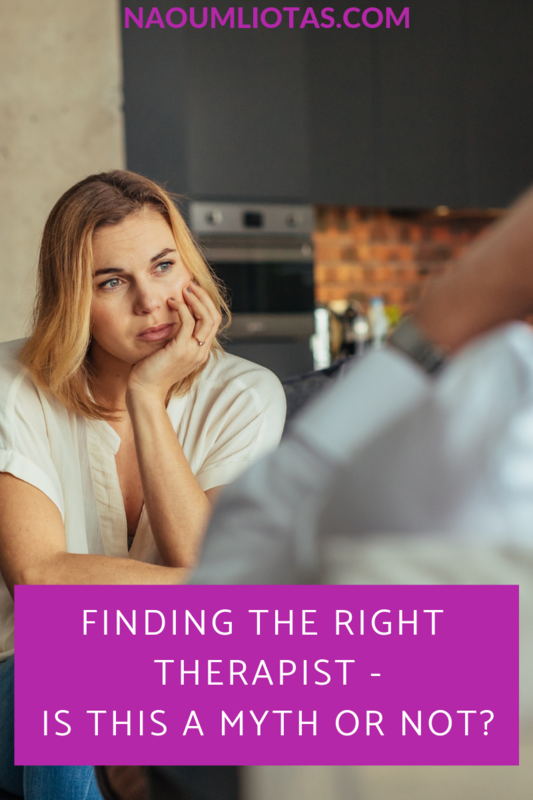 Expect to discuss your expectations for therapy and what brings you to the therapy room. I will ask some questions about your background so that I can get a sense of who you are as a person and possibly do an “assessment”. This assessment is nothing formal or special. It is a way of thinking that will help me understand where you are coming from and what might benefit you in the long-term based on our interaction and your answers. Some more things will need to be discussed. The ethical framework that I abide by is the BACP one (the link is the client version) and we might need to discuss this in the first or second session. Other issues we need to tackle are the confidentiality agreement, a 24-hour policy I have put in place (your right to cancel but more than 24 hours before the session) and the fees I charge per session. My current rates are at 65 pounds per session. I do hold some slots in the morning for students and people with low income. Such arrangements will be discussed when appropriate. I booked a coaching session – what’s the difference? Well, usually a coaching session is more focused on achieving something – a goal or vision that the client has. As such, we will discuss goals more extensively and we will put a written contract in place. This will help us to track progress and see any amendments we might need to make. Executive coaching fees are currently at 80 pounds per session for individuals who pay themselves (self-funded and not sponsored) and we will probably work less time together (usually for 6 months) unless new goals or needs arise. Well, what we go by as Gestalt practitioners and therapists is to “trust the process”. 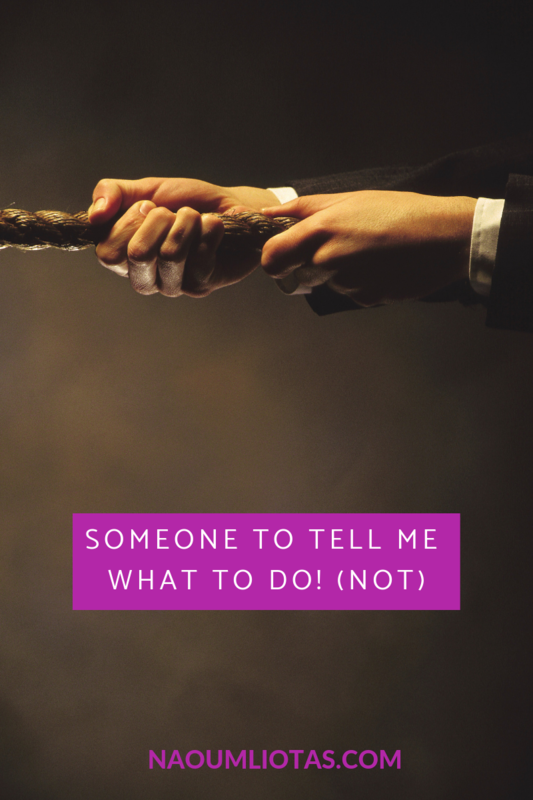 And we might suggest this to our clients… Of course, this is something that is easier said than done. It might help you to think about therapy or coaching having some stages. Trust needs to be co-created by us in the beginning, then we move on to some actions and change takes place and then at some point we will need to organise the closure of this process. Like everything else, this relationship will have a beginning, a middle and an end – and we will learn together from this. Book your session here if you are ready to contact me or you can ask me anything that you need to know.